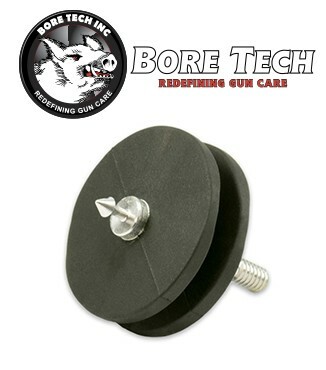 Bore Tech’s patent pending Action Cleaning Tool Wipers are the industry’s most innovative and effective method for meticulous cleaning a bolt action rifle’s locking lug recess and action. The patent pending, flexible molded rubber wipers perfectly conform to the action walls and simply use patches for a thorough and complete cleaning every time. Please note Bolt Configuration/Diameter requirements in the Specification Tab to ensure a proper fit. Bore Tech’s patent pending Action Cleaning Tool Wipers are the industry’s most innovative and effective method for meticulous cleaning a bolt action rifle’s locking lug recess and action. 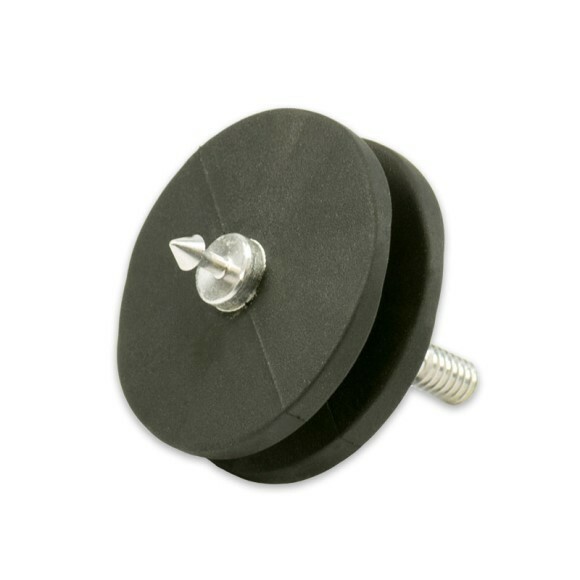 The Bolt Action Wiper fits most popular 2-Lug Centerfire Bolt Action Rifles with 0.695”-0.700” bolt body diameter. The Universal Wiper fits actions with 3-Lug Bolts and Smaller/Larger bolt body diameters and are easily trimmed to size for a perfect fit. Are your actions Bore Tech clean?? ?